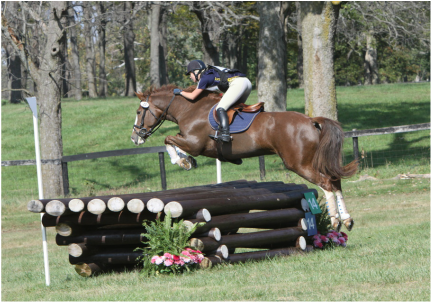 ​Raynham Stables is a fun, friendly facility committed to developing safe, well-rounded riders. 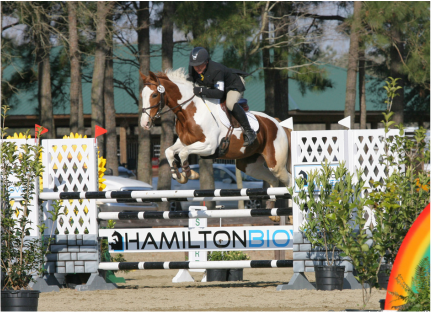 We offer lessons for riders of all ages and levels, from beginner to advanced show riders, terrific themed summer camps, pony parties, boarding, training and more! 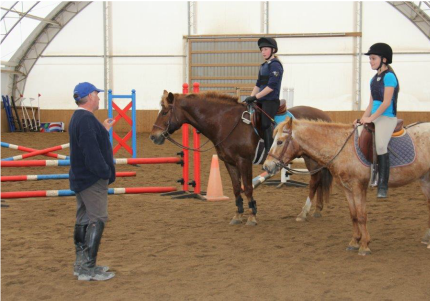 Our dedicated instructors and talented, well-trained school horses can help you meet your riding goals. happening at the barn on our blog or subscribe to our mailing list, below!